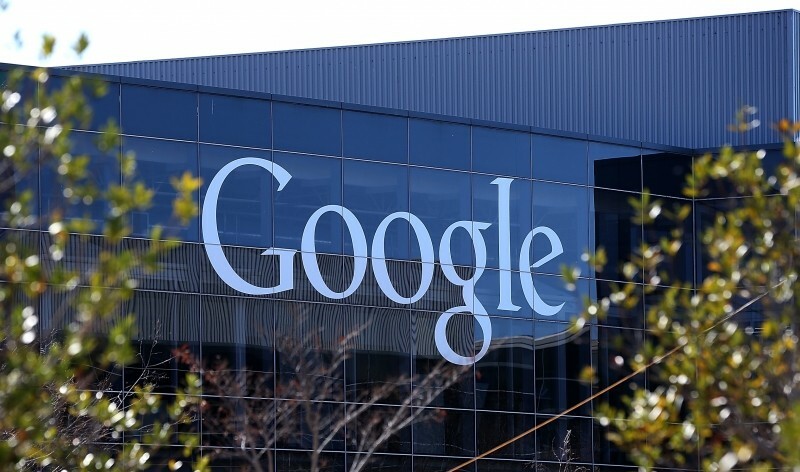 Research company Millward Brown has released their annual report detailing the most valuable brands globally, and according to their findings for 2014, Google has jumped up into first place. Compared to their ranking in 2013, Google has increased their brand value by 40%, with the estimated total rising to a mammoth $158.8 billion. This rise is enough to see Google overtake Apple, whose brand value slid by 20% down to $147.9 billion. It's the first time in four years Apple hasn't managed to occupy first spot on the BrandZ Top 100 report, making Google's achievement no mean feat. Head of Millward Brown France, Benoit Tranzer, attributed Google's rise in brand value to their increasing push into wearables like Google Glass, as well as advances in artificial intelligence technology. These sort of activities "send a very strong signal to consumers about the essence of Google", according to Tranzer. Other major tech companies have made the top ten most valuable brands, including IBM (ranked 3), Microsoft (4), AT&T (8) and Amazon (10). Samsung managed to clock in at rank 29, below Facebook (21) but above HP (49), eBay (61), and Intel (86). Of course it's not just tech companies on the list: McDonald's and Coca Cola are right near the top. In case you're curious, the value of each brand is calculated through a proprietary tool called Optimor which takes in data from many sources, including 150,000 interviews with consumers. The exact algorithms to come up with the final numbers are a secret, as you might expect.